Here's a video from my keynote presentation at DrupalCamp Ljubljana just a few weeks ago (the presentation itself starts at 1:40). Thanks again to the local team for putting such a fantastic event together! A few months after creating the LEGO Boostrap game, I decided to do some more experimenting with the great OpenCV library for Processing. This time, instead of detecting lego pieces of different colors, I wanted to detect the outline of a person, and to modulate that based on sound input. 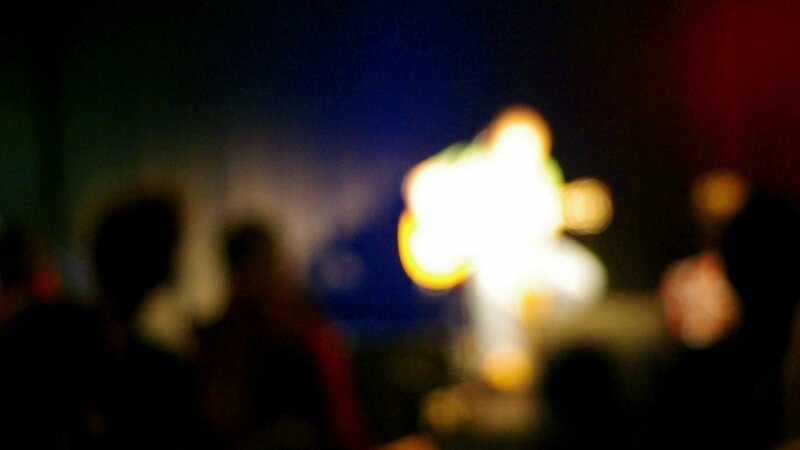 The idea is to eventually have something that could be used for music shows by projecting visuals onto the live band. Just like I did last year, here are my resolutions for 2012. They are stated in a way that makes them testable, either I achieve them or I don't. Based on what I learned from the past year, I also decided to break larger resolutions into smaller chunks so that progress can be tracked. 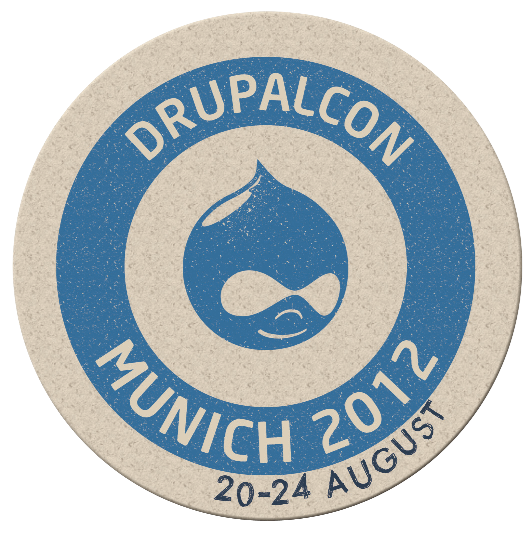 Get DrupalCon Munich tickets to sell out. It seems like another year has passed again, and just like last year, I decided to take a moment to review the past year for me. It is a well known fact that pages with many images load more slowly than simple HTML pages. Not only are image files heavier than text files, they also require additional HTTP requests. In an attempt to solve both of these performance problems, I have created a new Drupal module: Imagilicious. 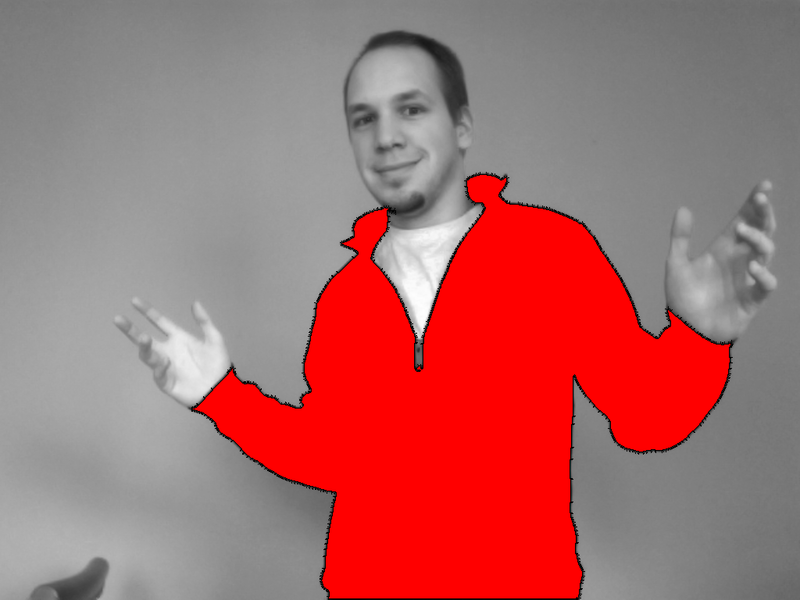 Imagilicious replaces tags that reference an external image to be loaded with a 100% HTML rendering of the same image. Unlike immature technologies like the <canvas> element, Immagilicious uses tables, which guarantee compatibility even with the most outdated browsers. The devel_generate module (part of the devel project) is a practical tool to generate test content. The resulting content can be used to test performance and functionality, but it looks very artificial: texts are long homogenous paragraphs, images look like bad modern art paintings. The good news is that we can easily alter the generated content and replace it with more realistic-looking values. Read the rest of this article on the wunderkraut blog.